After Sion we spent 3 days at Weisshorn. The only way to reach it is via a funicular followed by a 5K walk. 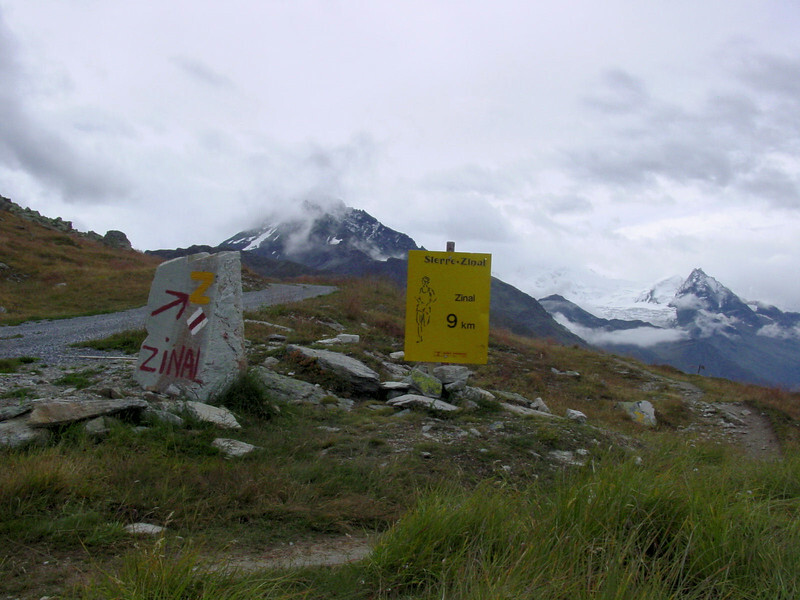 Part of the Sierre-Zinal mountain race.